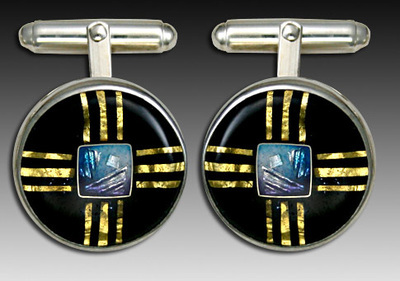 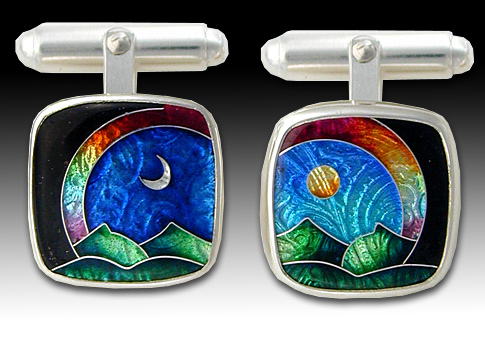 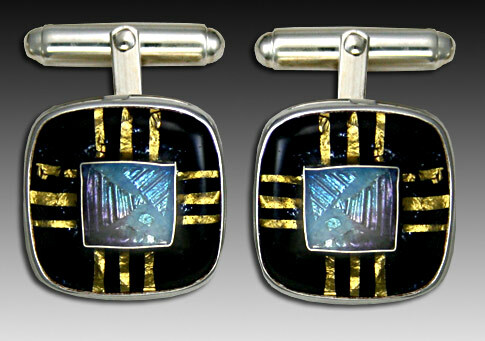 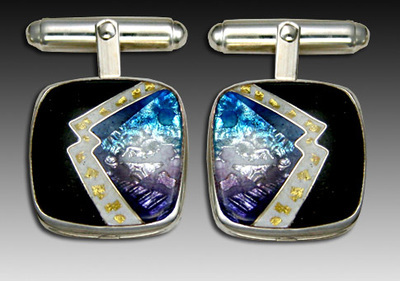 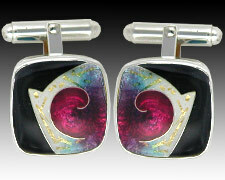 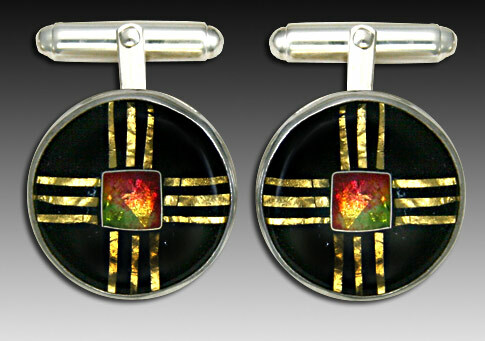 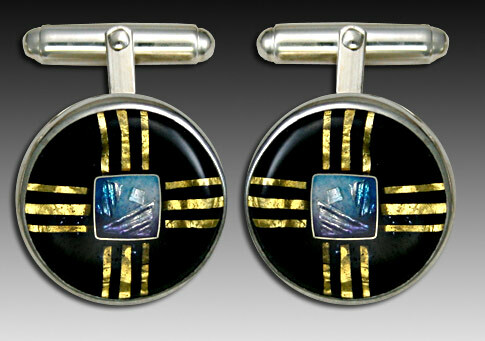 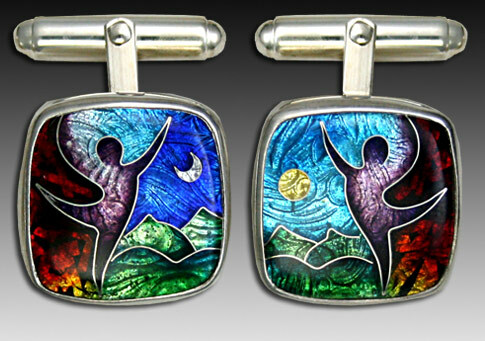 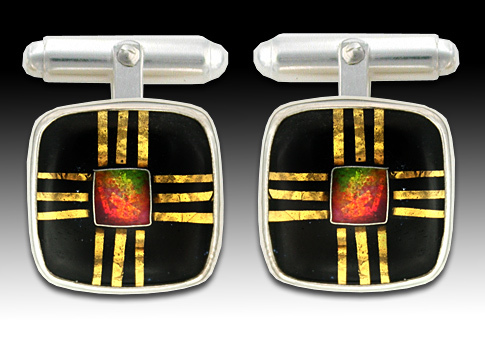 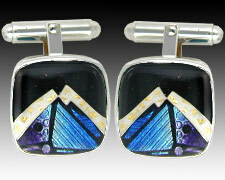 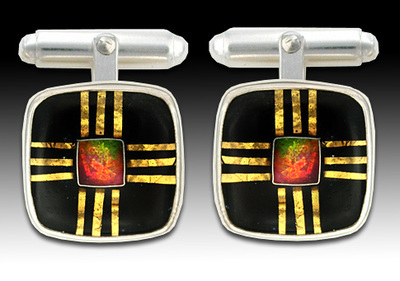 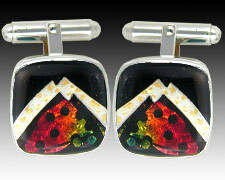 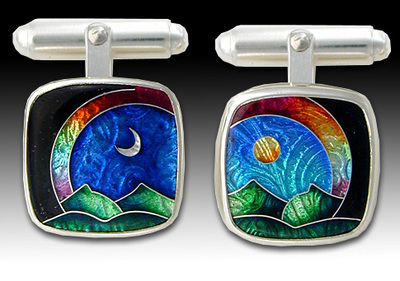 Cufflinks priced $325-$350 per set. 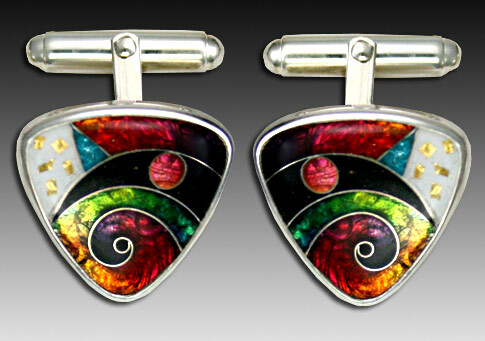 Mix and match the designs, colors, and shapes. 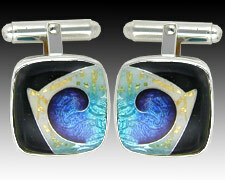 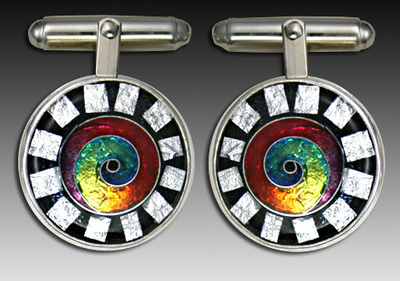 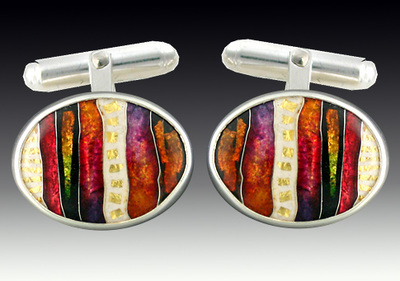 Many earring styles can also be made into your choice of cufflinks.